Do you want to go back in time and experience a more romantic way of travel? To enjoy a few hours of breathtaking mountain views? Do you want to see how locals live in some of the more remote and isolated regions of Bulgaria? This is possible by getting the last operational Rhodope narrow gauge train line in Bulgaria. 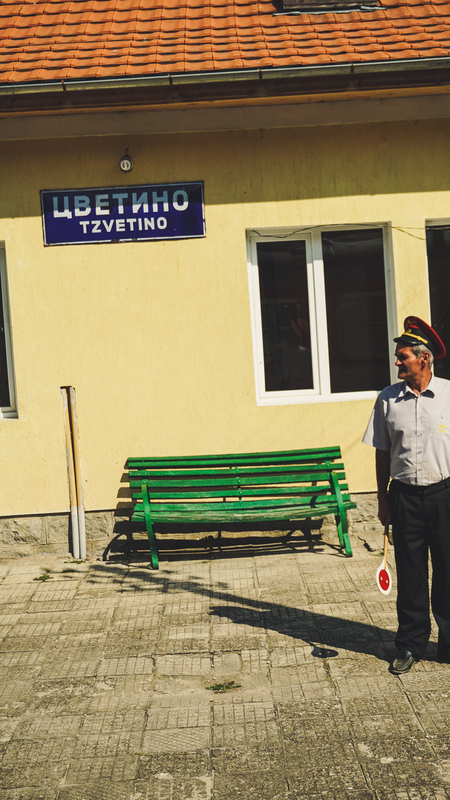 The line runs between the small towns of Septemvri and Dobrinishte covering approximately 125 km. The Rhodope narrow gauge train line passes through wide valleys, waterways, narrow gorges and presents breathtaking views of the three most picturesque mountains in Bulgaria – Rila, Rhodope and Pirin mountains. Here are my top reasons why you should include the Rhodope Narrow Gauge Train in your Bulgaria travel itinerary. Old styled train carriage, slow motion train ride, engine noises and breathtaking views along the way! This sounds like a great experience to me! You will quickly feel like you are going back in time. This is an authentic experience, you can hardly ever encounter in any of the Modern Railway Networks in Western Europe. And I am not saying this only because I am Bulgarian, but I genuinely believe the Rhodope Narrow Gauge Train is worth the experience. The highest train station on the Balkans is Avramovo, located at 1267.4 m above the sea level. And you know what – the only way getting there is by the Rhodope Narrow Gauge Train! The train stops at the station for a few minutes, and you will get the chance to get off and take a few quick pictures before hearing the signal announcing the train is about to depart. This is probably one of the cheapest train rides in Europe. One way train ticket from Septemvri to Bansko (my last stop for this trip – check here my travel guide to summer in Bansko) costed 6.10 BGN or approximately €3. I was travelling from Sofia (the capital of Bulgaria) and had to change at Septemvri to get the narrow gauge train and I paid 12 BGN/ €6 for the entire train journey. Probably the best €6 I have ever spent! It is honestly all about the views! 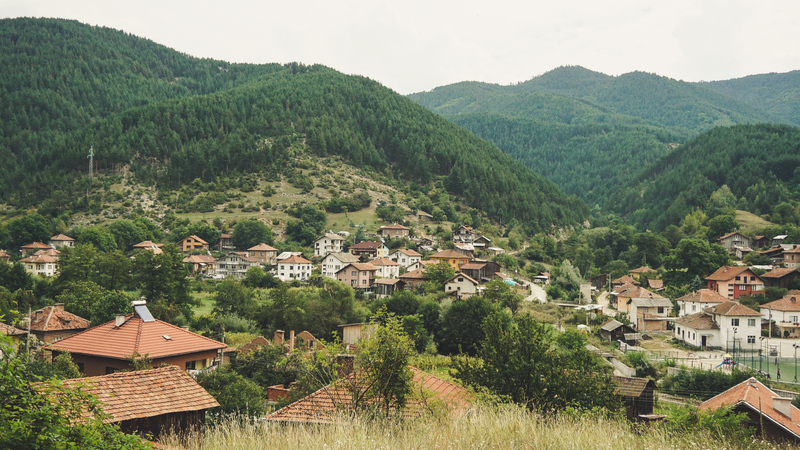 As the Rhodope narrow gauge train winds through the mountains, you can gaze out the window and enjoy some of the most picturesque nature views. Numerous tunnels and viaducts are part of the scenic route. The train makes its way up the mountain and opens panoramic views of high summits in the distance, wide valleys beneath the train line and small streams running through mountain gorges. As I was traveling on the weekend, the train was full of people. It seems that the narrow gauge railway is getting very popular now and tourists go even on weekdays. So, you can be sure to meet new and interesting people. When I was travelling, there was a large group of French tourists, who were trying to talk to me, even though, it was very obvious that my French is as bad as their Bulgarian. This is a great way to meet other travelers. It might sound crazy, but some of these regions are quite remote and the only way for locals to travel in between the small villages is by train. You will see tired women, getting on the train after working on the field for an entire day, their backs bent under heavy sacks of food. At first you will be startled but you will quick notice that they are smiling and even if tired, they seem happy. You will then understand that at locations like these, very far from modern cities, people need very little to be happy and live well. Sounds interesting and exciting, right? Did I manage to convince you to jump on the next train? You will not be disappointed! To plan better, though, I have prepared three essential tips for getting the Rhodope Narrow Gauge Train. The good news is that the Rhodohope narrow gauge operates every day with four trains in each direction. You should check the full timetable here. 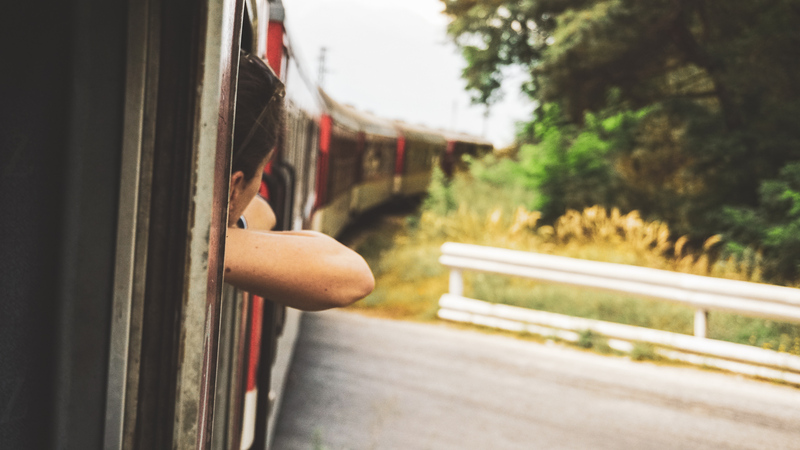 I imagine you will probably be coming from another larger city in Bulgaria – might be Plovdiv or Sofia, so keep in mind the arrival times to make sure you will be able to connect at Septemvri for the Rhodope narrow gauge train. One important thing to know is that you cannot buy train tickets online. You can check the approximate prices here but there is no option for online tickets for the Rhodope narrow gauge train. If you are travelling form a larger city, you can buy train tickets from your first to your last station. Explain to the cashier where you are going – they might not speak English, but they will try to help. Something you should remember is that the Rhodope Narrow Gauge Train runs through the mountain, and even if it is only approximately 125 km from the first to the last station, it takes around 5 hours. The train runs quite slow and there is a number of very small villages where it stops. If you don’t have much time and you are in a hurry, I would not recommend getting the Narrow Gauge Train. If you just want to enjoy the experience and relax for a few hours, while gazing at some of the most stunning mountain views, this is an experience to be added to your travel list. 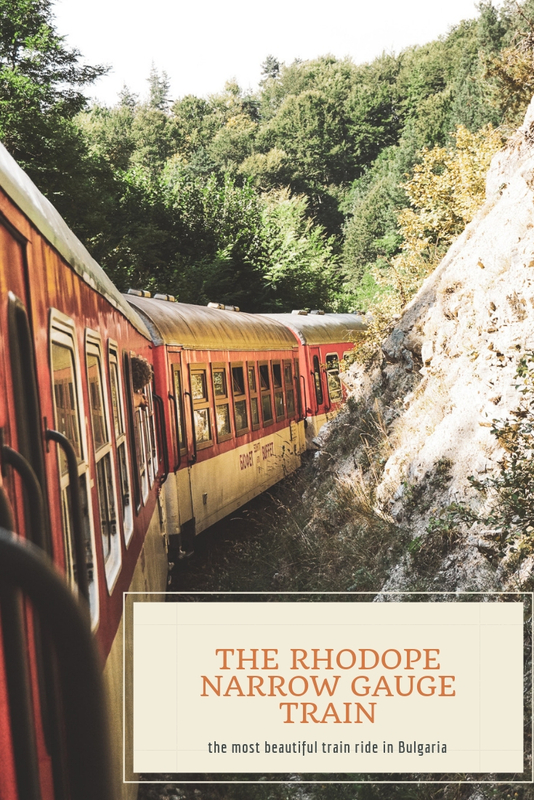 The Rhodope Narrow Gauge Ride is one of my favourite train journeys in Europe. I went over the summer time and was impressed by the green mountains and the hidden small villages along the way. I will be now considering travelling on the Rhodope Narrow Gauge Train over the winter period as well. What about you? Do you like travelling by train? 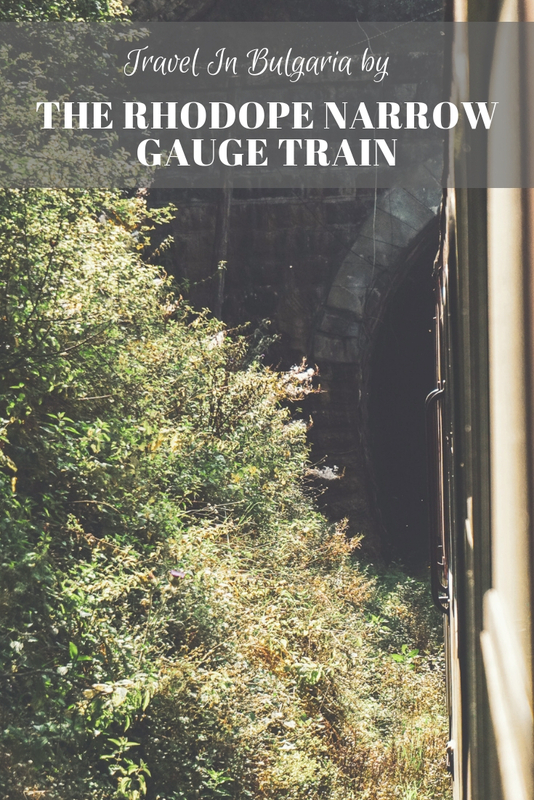 Does a narrow gauge train ride sound exciting to you? Is the Rhodope Narrow Gauge Train ride something you would add to your bucket list? 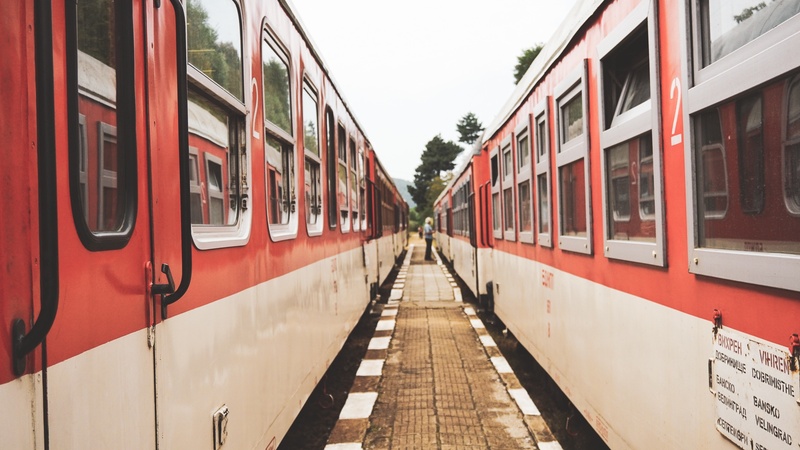 What are some of the best train rides you have been to? Share in the comments section below. Great article! Definitely seems like a good option!